Some schools in the area have recently had issues with lice. Lice Lifters in Lafayette Hill is offering MoreThanTheCurve.com readers a spring special of $170 per treatment, which is $19 off regular price. 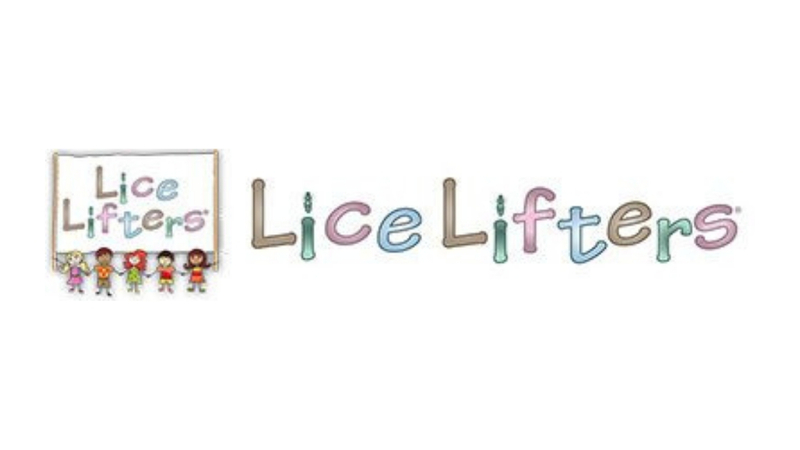 To learn more about Lice Lifters or to book an appointment online click here. Appointments can also be scheduled by calling (484) 483-1444. Be sure to mention MoreThanTheCurve.com.